Sunrise Airlines is an airline providing an all-cargo service into Florida, the Florida Keys, the Bahamas, and the Caribbean. 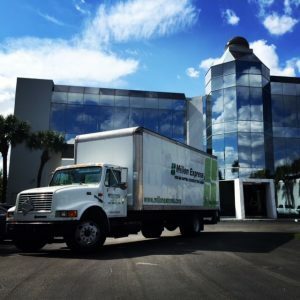 We offices and both domestic and bonded warehousing conveniently located within minutes of Miami International Airport, Lynden Pindling International Airport in Nassau, Bahamas, and Grand Bahama International Airport in Freeport, Grand Bahama. Sunrise Airlines is proud to offer Daily flights into Nassau, Bahamas and Freeport, Grand Bahama. We deliver cargo ranging from small packages to over-sized loads. Our top-notch service is ideal for perishable goods, human remains, caskets, urgent hotel provisions, construction materials, ship spares, AOG parts, and much, much more. We are certified to carry hazardous materials and specialize in transporting delicate, high value shipments. We work with you to get your cargo to its destination on time and at the best price. 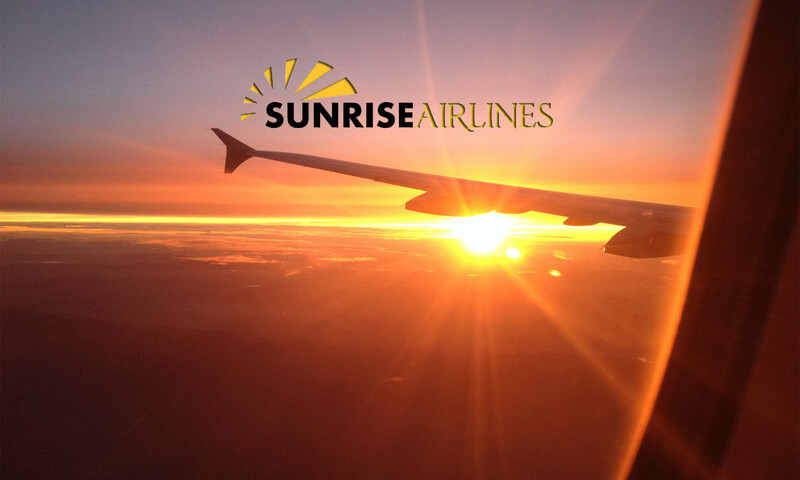 Sunrise Airlines is one of the leading cargo airlines operating to and from the Bahamas and the Caribbean. We are proud to offer daily flights to Nassau and Freeport.